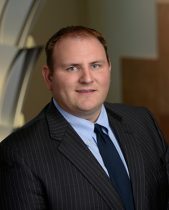 On May 29, 2013, in the case of Haefele v. Haefele, the Minnesota Supreme Court reversed the Minnesota Court of Appeals and held that when calculating a self-employed parent’s income for purposes of determining child support, the court must first identify the self-employed parent’s business’s total gross receipts, costs of goods sold, and ordinary and necessary expenses, regardless of whether any business funds have been distributed or are available to that parent. This is the starting point for a district court analyzing a self-employed parent’s cash flow to determine child support. After the court calculates gross income for the business (defined as gross receipts less costs of goods sold less ordinary and necessary business expenses multiplied by the percentage of the parent’s ownership interest), then the court must compare that to all of the circumstances and resources of each parent in order to determine what the final child-support obligation should be. In doing so, the court has the discretion to rely on unavailability of funds in determining the final amount. This new Minnesota Supreme Court opinion reaffirms the broad discretion a district court has in determining child support. 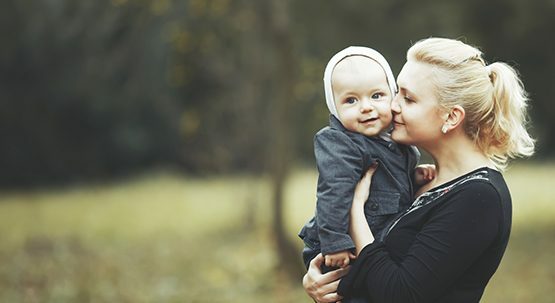 It is vitally important that self-employed parents (and those who have children with self-employed parents) work early on in the process to get all information necessary in order to calculate income and consider all of the circumstances and resources available to the parties, including self-employment income. Because trial judges and child support magistrates have a significant amount of discretion, many arguments can be provided to the court in favor of or against including or excluding various categories of business income or expenses–to not only determine the statutory calculation, but in arguing that for a deviation from the statutory guideline amount.